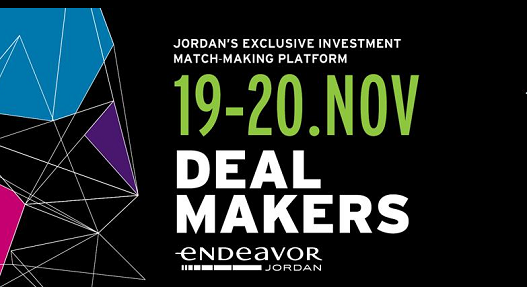 DealMakers is an exclusive annual event, hosted by Endeavor Jordan, bringing top international and MENA investors and the region’s most promising ICT entrepreneurs together to talk investment opportunities, share industry knowledge and connect. 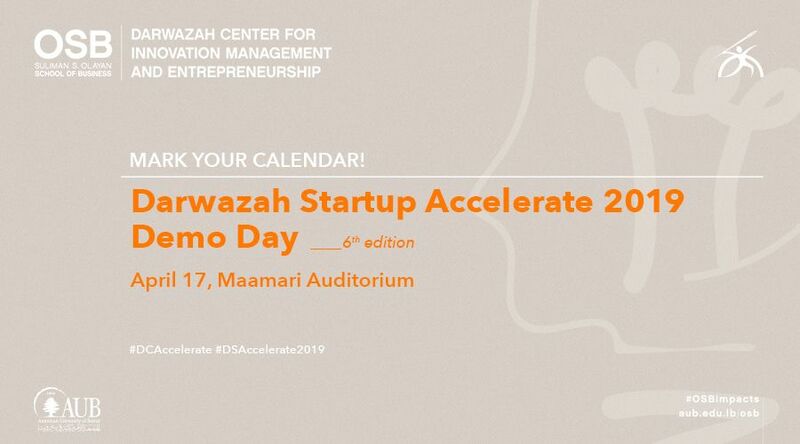 The event will include plenty of networking time, expert-led workshops and one-on-one investment match-making sessions connecting entrepreneurs with international, regional and local investors. 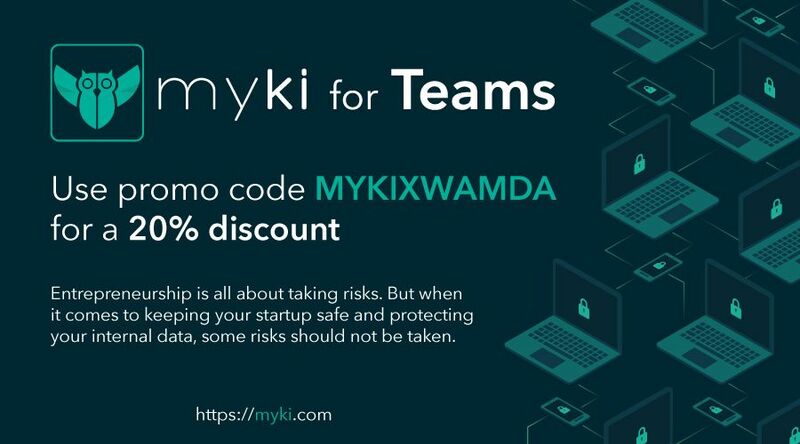 Shortlisted companies will be matched with investors and key industry players to facilitate investment opportunities based on the nature of their business and the investors’ appetites. 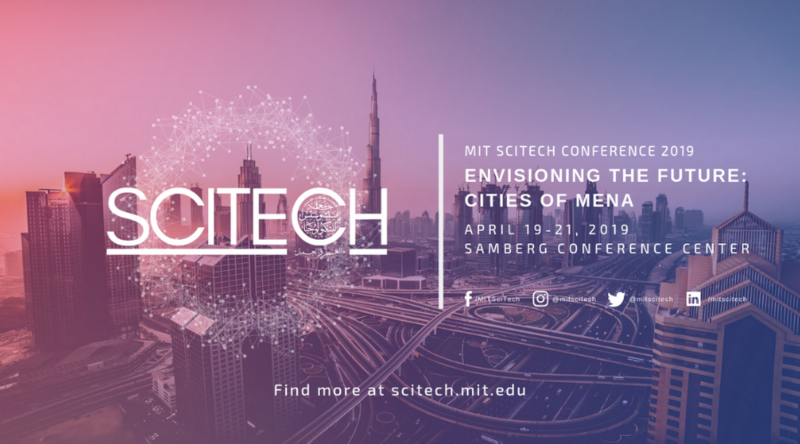 Click here for the event agenda and workshop details. Stay tuned for updates on the event page as workshop leaders are confirmed.